The picturesque suburban community of Norwell, Massachusetts is in Plymouth County, about 26 miles southeast of Boston. Founded in 1636, the town was originally part of Scituate and was incorporated as South Scituate in 1849. In 1888, the town was incorporated again with its current name of Norwell, after Henry Norwell, a summer resident and dry goods merchant who gave funds for the maintenance of the town’s public roads. This town attracted early settlers for agricultural reasons and was home to a prosperous shipbuilding industry in the 18th and early 19th centuries. This upper middle-class community provides a high level of public services and a highly ranked school system with a strong and varied curriculum, making this town a popular place to live for professional families. Norwell has a number of recreational areas, including the Norris Reservation, Cuffey Hill, Miller Woods, Stetson Meadows, Donovan Fields, and Black Pond Nature Preserve. Popular recreational activities include hiking, jogging, boating, and canoeing. Norwell Farms offers field trips, educational opportunities, and summer programs. The town boasts well-designed planning with easy access to Boston, Cape Cod, shopping, health facilities, and an industrial area. The community has an active arts and cultural scene, along with a quaint town center. 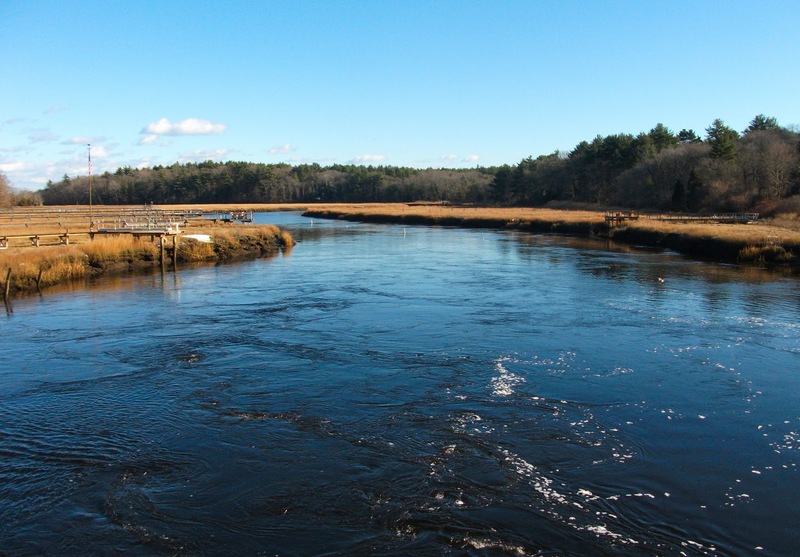 Norwell offers great neighborhoods, country roads, gorgeous scenery, and beautiful waterfront homes along the North River. Residents actively participate in the community. Listed by Loreen Santagata, RTN Realty Advisors LLC.